If you’re looking to show off your style in your kitchen, the backsplash is the perfect place to do it. This under-utilized style element will allow you to bring personality to your kitchen. 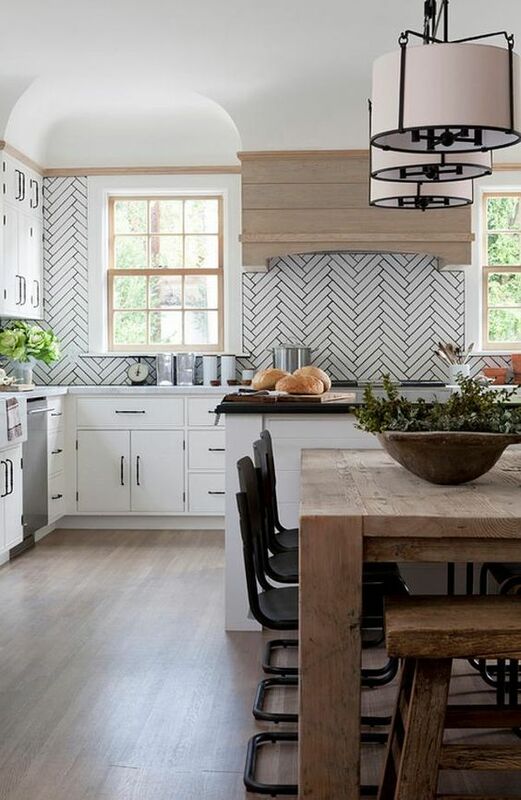 When you design your kitchen backsplash, consider these trendy options that will become a gorgeous focal point for your kitchen. Copper tile or real pennies will create a unique backsplash that will sparkle and shine in your kitchen. You may decide to go with a sheet of hammered copper or even try placing pennies one by one next to one another—whatever appeals to you. Traditional ceramic tile gets shaken up and taken to a new level when you choose a brickwork or herringbone pattern. These patterns are among the trendiest for kitchen decor at the moment, allowing you to easily spice up an old classic. 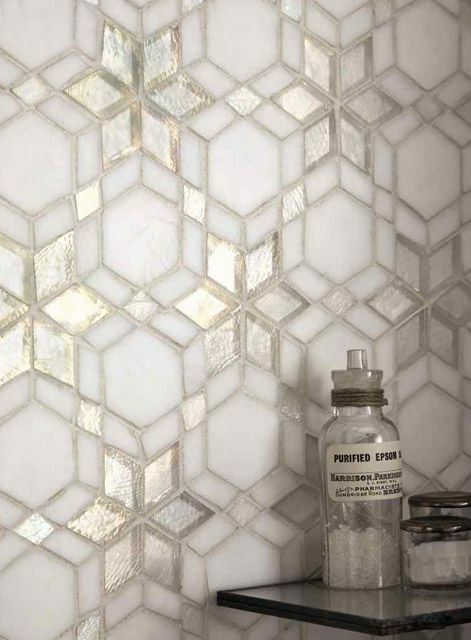 Ceramic and glass tile give you an endless array of options. Fill your kitchen with class as you carefully select a pattern that will stand out, making your kitchen even more gorgeous than it already is. Tumbled stone and glass tile is a unique option that will create a warm, natural feel in your kitchen. As an added benefit, stone tiles or tiles made of recycled glass are eco-friendly! If you’re looking for an exotic feel for your kitchen, try out a Moroccan stone design for your backsplash. 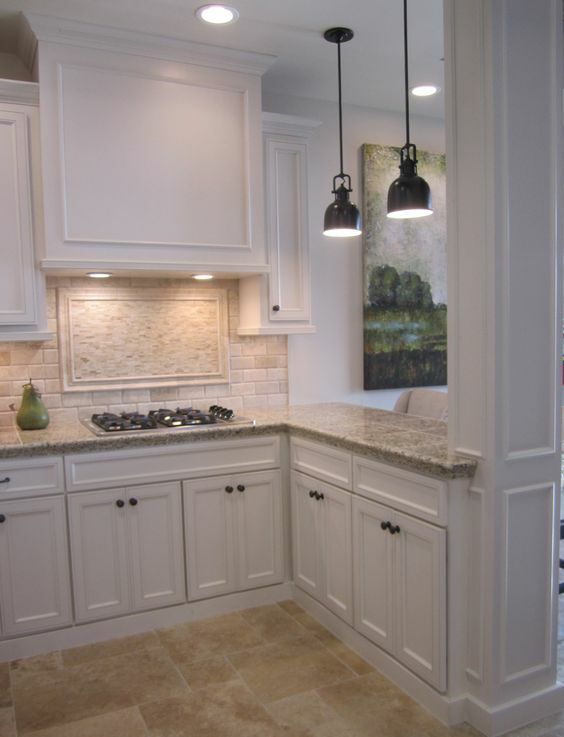 The warm stone will add a gorgeous accent to any kitchen. 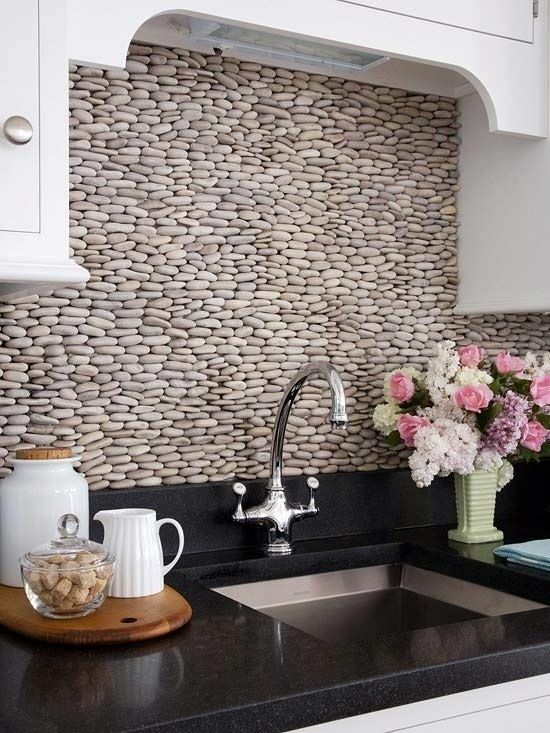 A river rock stone kitchen backsplash will give your kitchen a natural vibe. River rock stones are often used as shower tiles, as well. 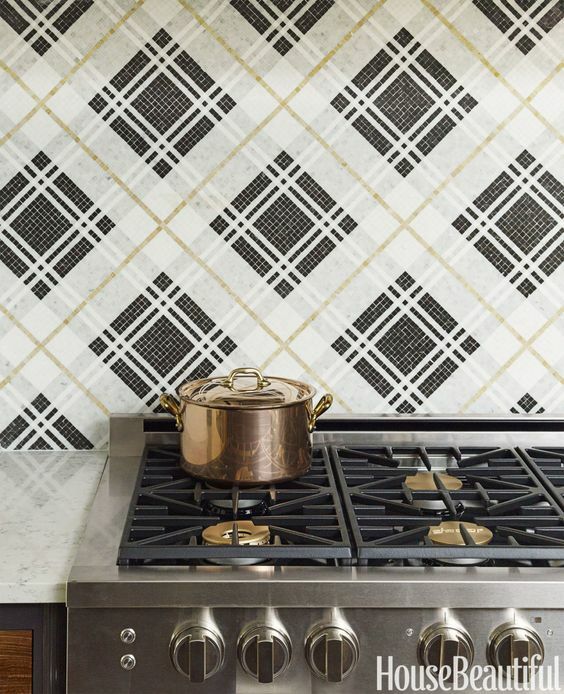 A burberry-inspired backsplash will give your kitchen a warm touch that will carry through the entire kitchen. Plaid is on-trend in the home and in other areas such as fashion. Allow yourself to have a little fun with your tiles. If your goal is create a classic appearance for your kitchen that still lends a trendy feel, try a stacked columns pattern for your tile. Stacked tiles can be small, to allow you to repeat the pattern more frequently, or large, to create a cleaner look. 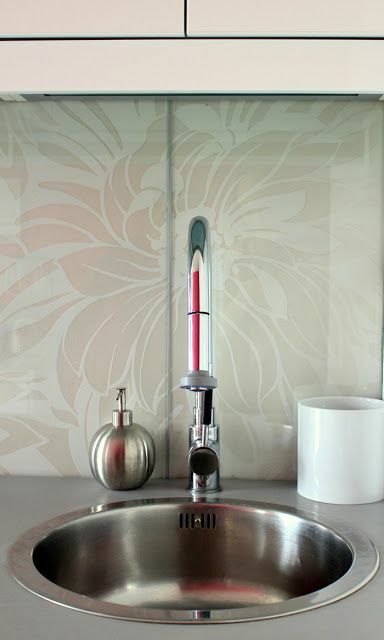 Kiln-fired etched glass tile is the perfect way to create any backsplash you can imagine. These tiles are crafted with care to make your dream kitchen a reality. 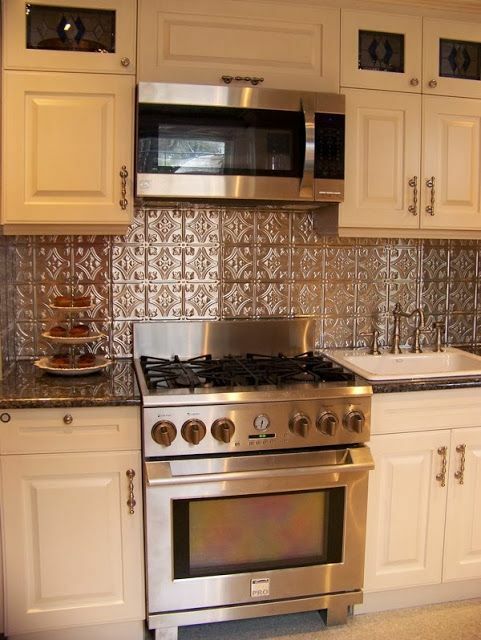 Timeless yet modern tin tiles will lend a metallic effect to your backsplash. 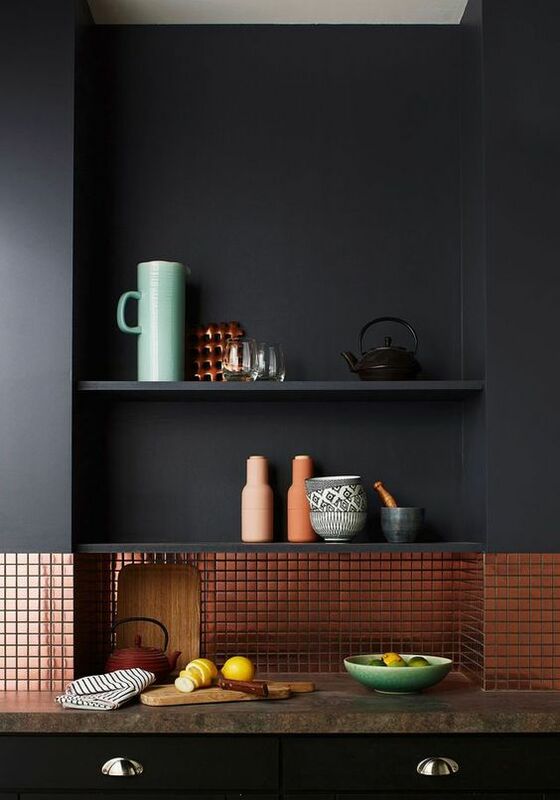 Tin tiles are very easy to clean and will hold up to many of the scrapes and bangs in your kitchen. 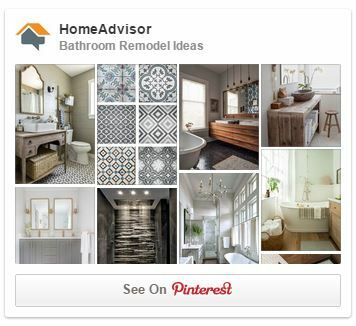 Your backsplash is where your personality will really come through in your kitchen. 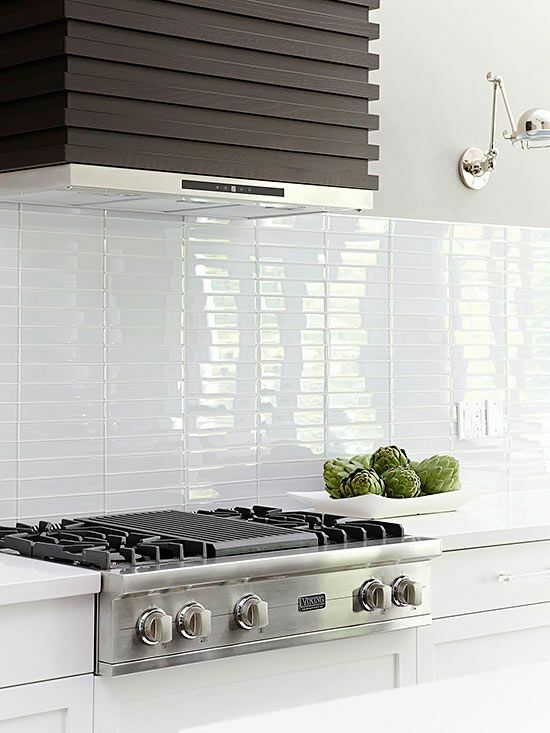 Whether you’re designing a classic country kitchen or leaning toward something trendy, there’s a backsplash tile option for you. Choose from the familiar or create your own unique design. When it comes to your backsplash, the sky is the limit!